A socially responsible and environmentally friendly footwear label, Olukai is a Hawaiian brand known for beautiful, handcrafted flip-flops, boots and beach shoes. Inspired by the feeling of sand under bare feet, Olukai shoes feature contoured foot beds to ensure comfort and lasting support. 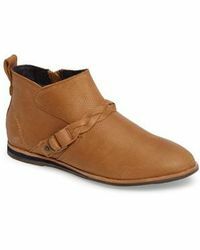 Made using premium leathers and quality design practices that have been passed down through generations, Olukai boots are the ultimate in everyday luxury. 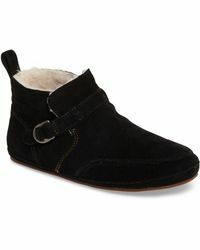 Comfortable, stylish and durable, these shoes are an investment in timeless fashion. 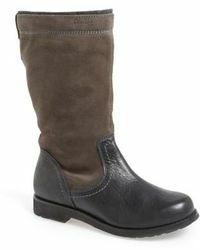 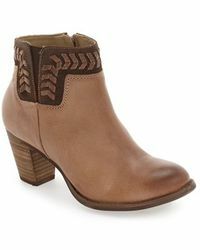 Showing 34 results for "Women's Olukai Boots"